A massive leak of soon-to-be-announced Lenovo smartphones has made the rounds today. The company appears to be preparing to unveil five new models at the Mobile World Congress in Barcelona this March. 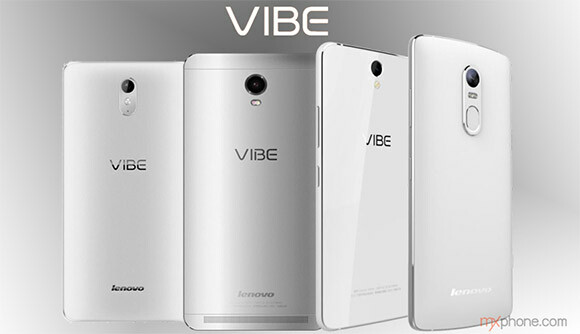 The phones in question are the Lenovo Vibe S1, Vibe X3, Vibe P1, Vibe P1 Pro and the Vibe Max. Starting with the Vibe S1, which is oriented towards the younger crowd. It will feature some snazzy colors including purple, pink and light blue. It's said to feature a front-facing camera that's great for selfie snapping. Further specifications aren't available just yet, though. 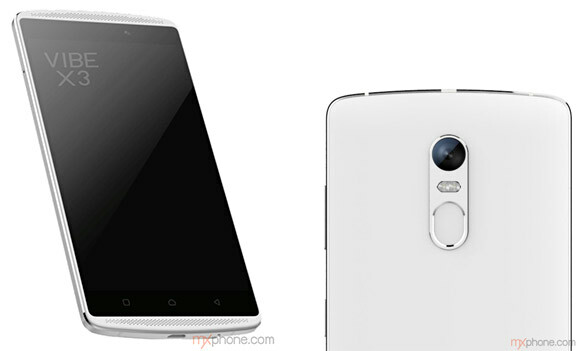 Next up is the Lenovo Vibe X3, which is known to feature a 5.5" 1080p display and stereo speakers. The latter is enhanced with a Lenovo-made Hi-Fi 3.0 software package. 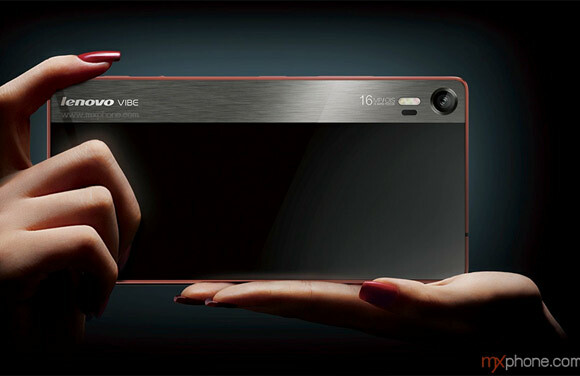 The phone features a metal frame and a cool looking back design complete with a fingerprint sensor below the camera. It has been reported to be 20.7MP, but that's remains to be confirmed. The Lenovo Vibe P1 is focusing on battery life and features a 4,000mAh unit with quick charge support. It's said to have a nano ceramics coating and preliminary specifications suggest a 64-bit octa-core CPU and 2GB RAM residing in a MediaTek chipset. The phone supports 4G LTE networks and comes with Android 5.0 Lollipop out of the box. By the looks of it, it also seems to have a metal frame. 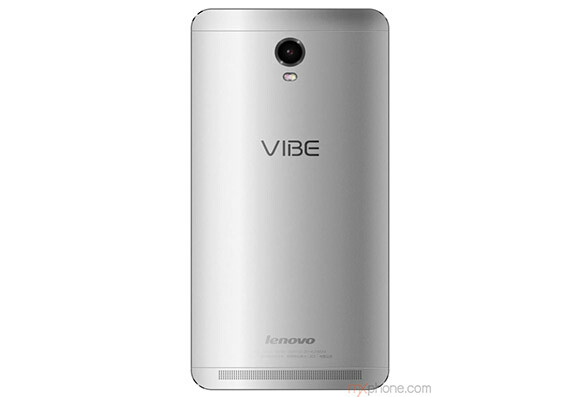 And if you need an even larger battery, Lenovo is also going to launch the Vibe P1 Pro. It will have a 5,000mAh unit and a fingerprint sensor. The display size is north of 5.5" judging from the photo, but that's not confirmed yet. 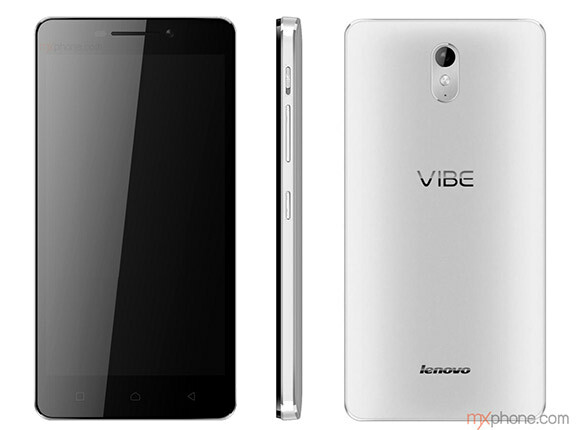 Finally, there's the Lenovo Vibe Max, also known as the Vibe Shot. Just as we reported yesterday, it's going to feature a 5-inch FullHD screen and is powered by 64-bit Snapdragon 615 chipset. It doesn't skimp on RAM either, packing the generous 3GB. Expect Lenovo to officially announce the devices as MWC 2015 rolls in.